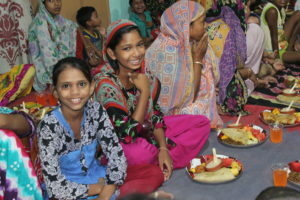 Thanks to the generosity of individuals and also the UK’s Human Relief Foundation, 2000 extremely vulnerable people from Kolkata’s rag picker communities enjoyed Iftar in the final week of Ramadan this year. Special thanks also to SmallChange.ngo and GlobalGiving donors. You all made this huge event happen in just a few days. 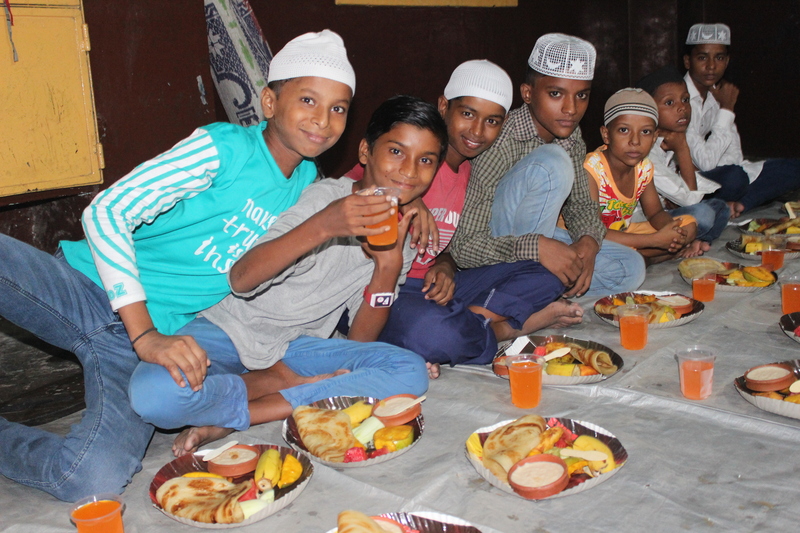 Iftars were held in each of our target communities: Topsia and Narkeldanga Iftars were supported by individuals via the crowdfunding platforms. 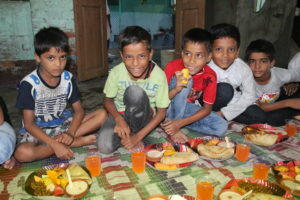 Tangra and Park Circus Iftars were supported by the Human Relief Foundation. Each was a very happy occasion. 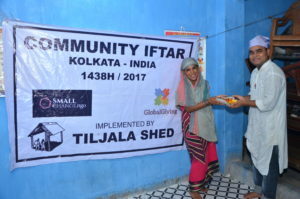 Tiljala SHED staff worked tirelessly to ensure that all the most needy were invited and that they had a really happy time.